Mother’s Day is almost here! Make Mom or the special woman in your life a gift from the heart in this one-session workshop. Or, bring your favorite lady along to gift her with an activity the two of you can share! 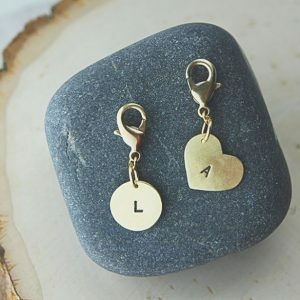 Customize silver pendants with a word or short quote by hand stamping steel letters onto metal. $70 (Art League members $60). Register via artleagueliregistration.org/class/jewelry/192-3764/mothers-day-pendant-april-27 or call the Art League at (631)462-5400. Instructor: Rachel Kalina of The Wood and Watch jewelry.